This year, we added social media communication as a professional competency in our Doctor of Physical Therapy curriculum. During their 5-week Professional Interactions course, our first-year students were required to complete a number of assignments on the social media sites Twitter and LinkedIn. For their last Twitter assignment, students were asked to reflect upon their choice of PT as a career, and to participate in a tweet chat using the hashtag #WhyIchosePT. 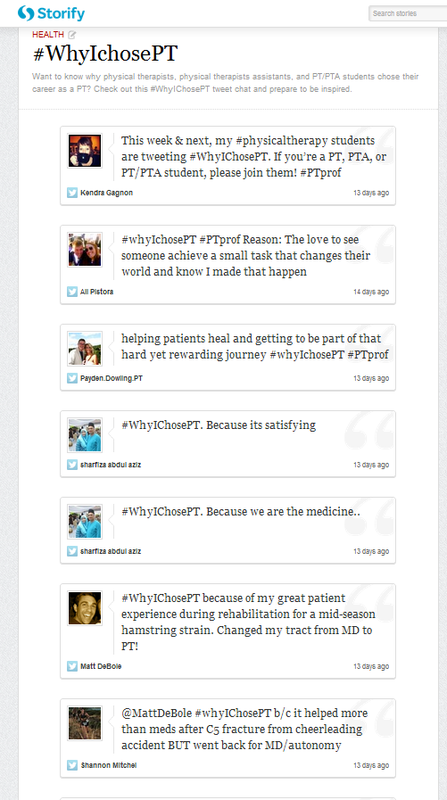 I tweeted an invitation for other students and professionals to join in, resulting in over one hundred #WhyIChosePT tweets from physical therapy professionals around the country and the world. This is just the beginning. 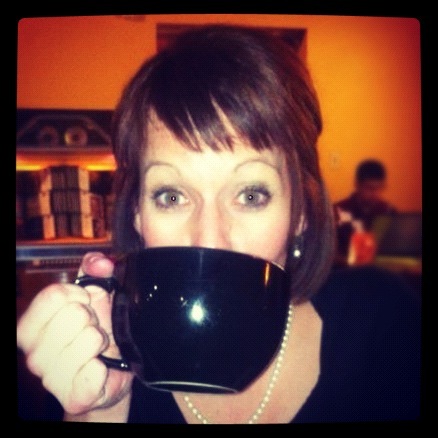 You can view the entire #WhyIChosePT story on Storify by clicking here.